PMM-1512: When clicking the QAN in Grafana, QAN would open the home page. Now, QAN opens and automatically selects the database host and time range active in Grafana. PMM-1523: User-defined Prometheus memory settings were not honored, potentially causing performance issues in high load environments. Other bug fixes in this release: PMM-1452, PMM-1515. 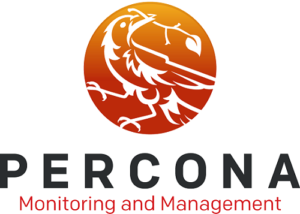 Percona Monitoring and Management (PMM) is an open-source platform for managing and monitoring MySQL and MongoDB performance. Percona developed it in collaboration with experts in the field of managed database services, support and consulting. We’re always happy to help! Please provide your feedback and questions on the PMM forum. If you would like to report a bug or submit a feature request, please use the PMM project in JIRA.